The TTFCA Meet of Champions is back this year and it has a new format. The qualifying standards are to be a state champion in your event and in your league (Home School, SPC, TAPPS, UIL) or to make the qualifying standard. The qualifying standards have been established and are pictured. Check the lists on the following pages and see which athletes have met the qualifying standards based on time. 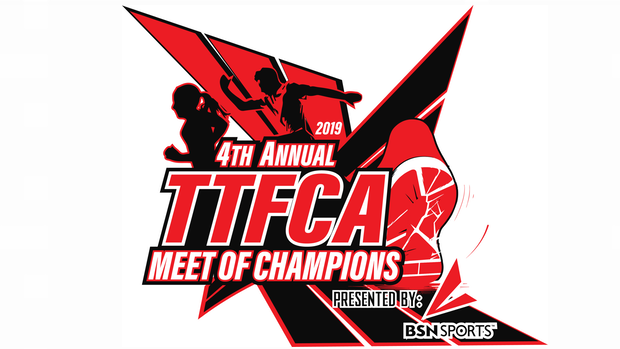 Registration for the TTFCA Meet of Champions presented by BSN Sports, is now open. The meet date is May 17-18, 2019, at San Antonio Antonian High School. *The rankings are not actual entries, they are just who have met the standards and can register for the meet.